For better or for worse, smartphones have revolutionized life as we know it, and most of us are irreversibly tethered to our handy little devices. What used to just be a way to make calls on the go is now a portable digital camera, video recorder, MP3 player, miniature HDTV, and (last but not least) phone all in one small package. Here’s our rundown of the most anticipated phones of 2017 and how they stack up, beginning with the upcoming Moto Z2 Force and the upcoming iPhone 8. 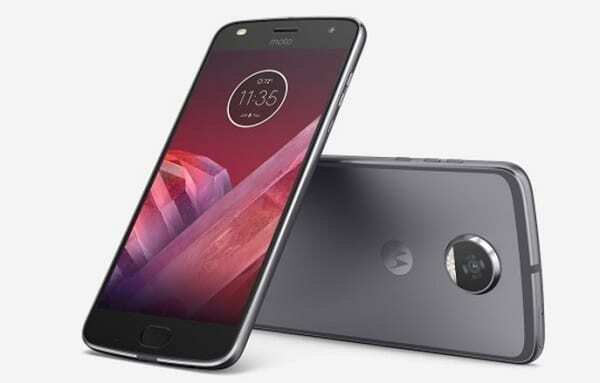 Lenovo is not giving up on its modular Moto Z2 smartphone design and is set to launch one of the most anticipated devices of the year with the Moto Z2 Force. This one is a stunner that features clip-on modules that can do everything from add 360-degree camera functionality to your phone to project your smartphone’s video onto a screen or wall. The real stunner here is the dual-lens camera, which offers two 12-megapixel sensors for best-in-class photography. Furthermore, the phone includes 7000 series aluminum and ShatterShield screen protection technology for those who are worried about damaging their phones, but don’t want a bulky case. No cell phone review would be complete without a nod to Apple’s latest offerings. The upcoming iPhone 8 has been subject to rumors of delays, which are based on reported issues with the smartphone’s fingerprint sensor and 3D face scanning technology. 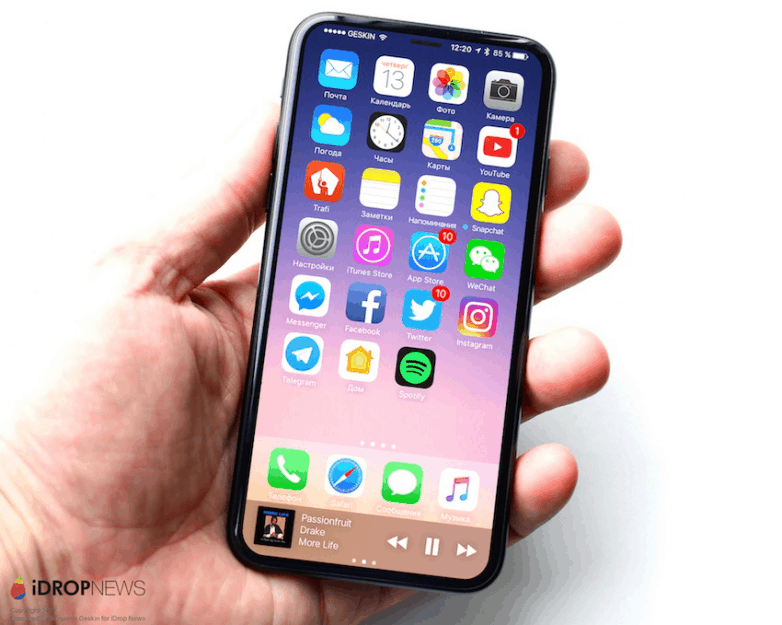 Still, the iPhone 8 will be the best iPhone yet, offering a stunning 5.8″ OLED display, wireless charging, and a lightning fast A11 processor. Other changes include the lack of a home button and a glass body that will be beautiful to behold, but likely more susceptible to damage from drops. Samsung has a different release schedule, having already put out the Galaxy S8 earlier this year. Still, a review of popular smartphones would be lacking without a mention of Samsung. The S8’s edge-to-edge curved display and fast processing speeds grabbed attention from Android fans this year, but 2018’s S9 is already generating buzz for its rumored on-screen fingerprint recognition. 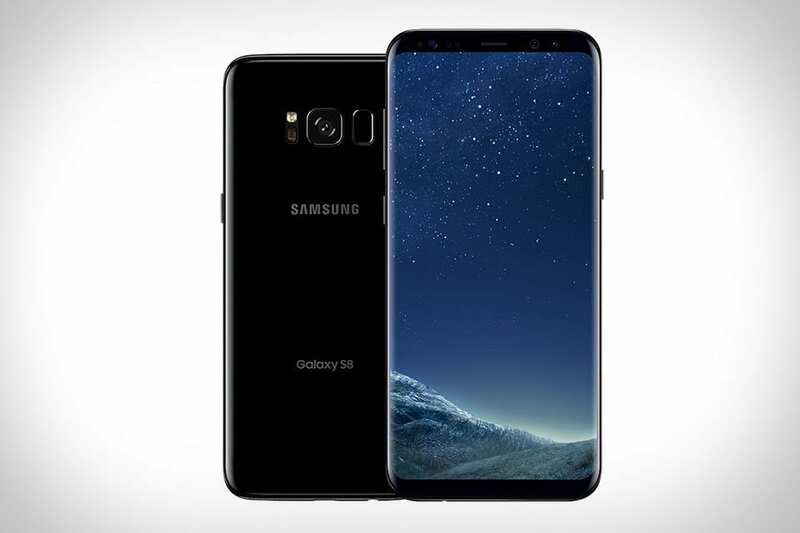 Android users considering a move to the S8 may want to wait for more details on the S9 before they decide what they should do.